Come and enjoy a free movie and popcorn. Title: Ant-Man and the Wasp. 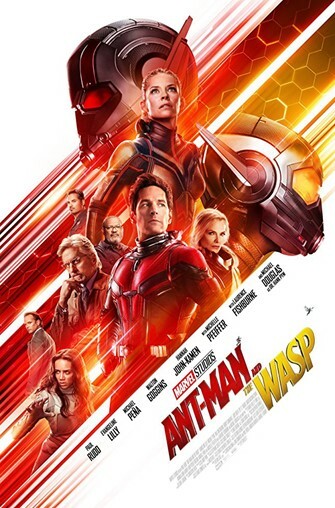 Synopsis: Ant-Man teams up with Hope van Dyne, who has been given her own super suit to become The Wasp. The mismatched pair face off against Ghost while investigating the real story behind their abilities.